Simon Bray Jr, Founder and CEO of Streaming Television Inc., states this partnership will bring consumers more diverse local content and original programs on the major streaming devices. ATLANTA - Jan. 16, 2018 - PRLog -- Streaming Television, Inc., has revolutionized the home entertainment industry, providing viewers with an almost unlimited supply of content. The resulting need for new and exciting programs constitutes a great opportunity for content creators. Every day, people across America are replacing their cable television service with one of the top 3 connected television streaming devices, Amazon Fire TV, Roku TV or Apple TV. This immediately disconnects that household from most of the local cable delivered content. It also makes it difficult to give the local communities access to important information. Streaming Television, Inc., has built a national network of City Streaming Television channels, that allows local content creators to expand their viewer reach, into the massive user base of Amazon Fire TV, Roku and Apple TV. 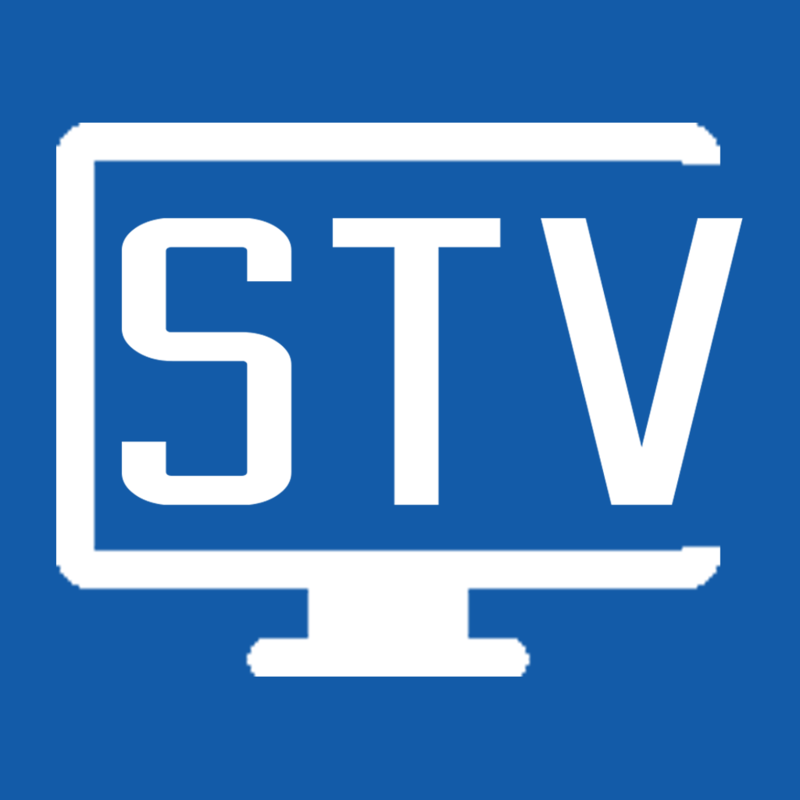 Streaming Television Inc., offers programs that help current and future local content producers move quickly to the connected streaming television and mobile devices. The strategic partnership with Brushwood Media Group, Inc., provides the avenue for producers, directors, and other talent to develop creative content with support from an innovative network. Brushwood Media Group, Inc., will provide both the network and content producers, premiere public relations and marketing. Streaming Television Inc., and Brushwood Media Group, Inc. brings together advances in technology, new distribution via streaming, and the pressing need for content to cultivate new talent and deliver original, innovative programming. Visit Streaming Television Inc (http://www.citystv.com)., for more information. Streaming Television Inc, is the vision of Simon Bray Jr., the Founder/CEO and was established in April of 2016. Simon Bray Jr has over 28 years' experience in telecommunications, mobile, internet and streaming technology. His company ownership background spans across, Paging, VoIP, ISP Services, Audio & Video Streaming and Mobile and Connected TV Apps Development. He is also the President of Wireless 1 Apps Inc. which provide mobile and connected TV App development services. Simon and other partners established a Telecom and Internet Service Provider company in Chad Africa, to address the growing demand for modern communication networks in that country. After 6 years of international business activities, he decided to shift business focus back to the America. Danielle Lynn - Brushwood Media Group, Inc.